With accelerated progress in blockchain technology and cryptocurrency initiatives, crypto enthusiasts are convinced that digital currency will replace paper money in the future. While it seems like a long shot from now, we also never imagined that people would be trading cryptocurrencies and actually investing in them. 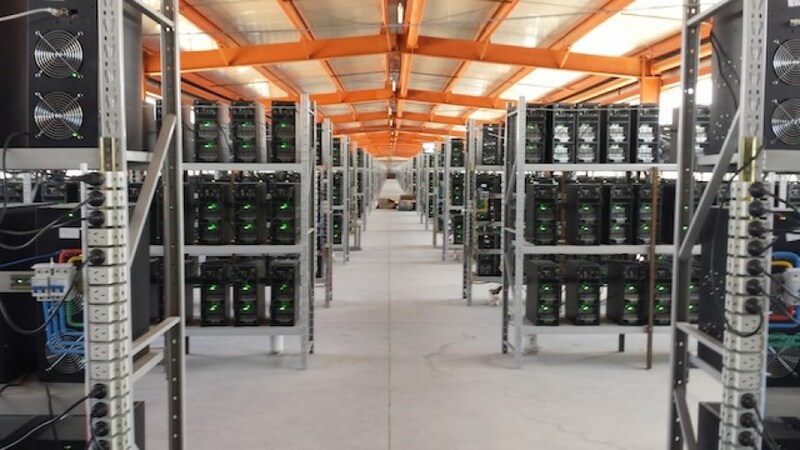 With more than 1,600 digital currencies circulating around the world and hundreds of crypto trading platforms flourishing in 2018, there are various crypto mining farms that are being established. Some of the biggest crypto mines are operating in China, Russia, and North America. Based out of China, Antpool is claimed to be the biggest crypto mine in the world. It was launched in 2013 by CEO and Co-founder Jihan Wu and is noted to mine nearly 56% of the Bitcoin of the world. Antpool is run by a Chinese mining hardware company in Beijing called Bitman. It is an efficient digital currency pool and opens for users all around the world. AntPool support mining of Bitcoin, Litecoin, Ethereum and support payment method of PPS, PPLNS, and SOLO. Bitfury is the leading full-service blockchain technology company. It was launched in 2011 by Valery Vavilov in Latvia, Europe. The company has now spread out to the Republic of Georgia, Iceland, Norway, and Canada. The Bitfury Group is committed to securing the Bitcoin blockchain as one of the industry’s leading infrastructure providers for bitcoin mining. After it raised $20 million in 2015, the group was recognized for being Bitcoin’s Best Funded Miner. This mining pool is also based out of China and was launched by Wang Chun and Mao Shihang in 2013. It is commonly known as DiscusFishis and is one of the renowned Chinese Bitcoin mining platforms. P2POOL is a decentralized Bitcoin mining pool. It also supports the mining of Ethereum, Ripple and various other currencies. BTC China or BTCC is also among one of the biggest crypto mining pools of China. It was founded in 2011 in Hong Kong and was the first crypto exchange in China. BTCC is as old as the existence of Bitcoin in the digital world. It was ranked the second largest mining pools in 2012. It supports mining of Bitcoin, Bitcoin Cash, Ethereum, Ripple, and Litecoin etc. CEO Bobby Lee invested his own money back in 2013 to attract investors and was able to raise nearly $5 million for its first funding program.